As an independent freelance writer, all the responsibility related to running the business falls squarely on your shoulders. 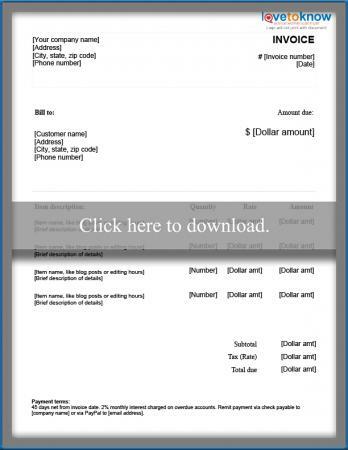 This includes customer relationship management and billing, so it is a good idea to have an easily customizable invoice template to send to your clients. The basic requirements for a freelancer's invoice are much the same as with any other type of service-based business. You'll need to include such information as the invoice number, invoice date, and customer billing information. The downloadable template offered here can serve as an easy starting point. Refer to this guide for Adobe printables for more information about how best to work with the provided PDF document. It is up to you to decide on a system for numbering and tracking the invoices that you send to your freelance writing clients. You may choose simply to number the invoices sequentially or you might utilize a prefix to more easily identify which invoices are associated with which clients. When preparing an invoice as a freelance writer, take a few moments to ensure the bill includes all the necessary information and is consistent in format. Consider customizing the provided invoice template by adding your company logo or printing it on official letterhead. This can add an extra layer of professionalism. 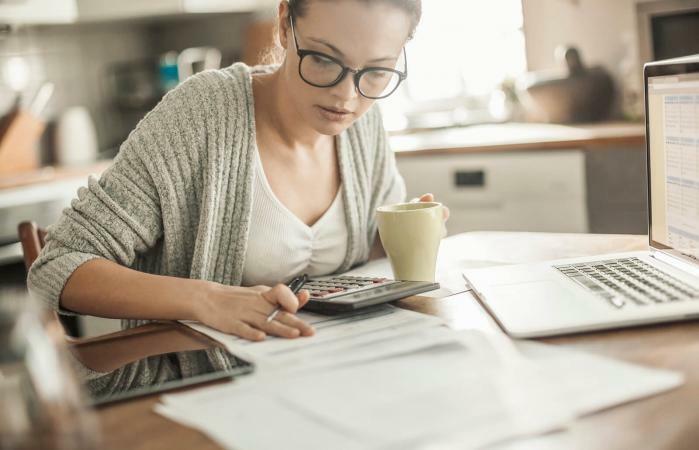 Depending on the relationship you have with your client, you may also include entries for the balance due from the previous invoice, as well as any payments received. In both cases, it is useful to include the associated date. The same is true for any deposits or retainers. Keep item descriptions brief but specific. It doesn't matter how you structure your freelance writing fees in this context, whether it's by the word, by the article, or by the hour. Just be specific and unambiguous. If you collect sales tax, you should also include your tax registration number. Be very clear about your payment terms. The wording in the provided template is meant only as an example. Indicate when payment is due, what the penalty for late payment is, and how you would prefer to receive payment. To provide further clarity, you might also include a line indicating the date on which payment is due. While services like PayPal are among the most convenient ways to send money over the Internet, sending your own custom invoice can help you appear more professional and more legitimate. Starting with a simple invoice template, you can adapt the document to suit your specific needs and circumstances.